Document automation specialist INTEGRIM is proud to announce the acquisition of Logikia, a Canadian provider of accounts payable automation solutions. Powered by artificial intelligence (AI), Logikia solutions operate based on industry best practices. Logikia is broadly recognized as a proven cloud-based environment designed to integrate seamlessly into many popular enterprises resource planning (ERP) systems. Logikia’s strategic market position, high performance automated document processing capabilities and undeniably innovative digital solution practices align with perfection to INTEGRIM’s development criteria. Through this acquisition, INTEGRIM will be poised to grow their extensive lineup of products and services, while providing businesses with the best, most widely recognized digital document processing and financial system integration solutions in the market. 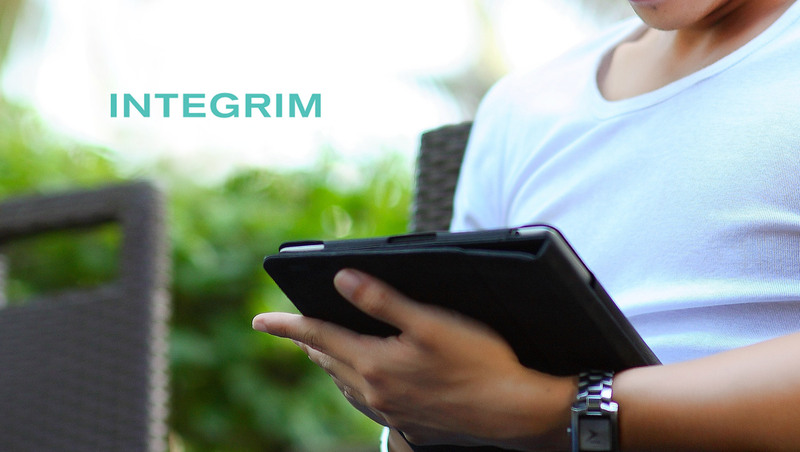 The addition of specific Logikia solution components will further enable INTEGRIM to tailor offerings optimally to the varying needs of departments across all manner of organizations. For over 26 years, INTEGRIM has worked together with clients from diverse sectors of activity, including distribution, finance, government, insurance, manufacturing, retail, telecommunications, and transport. “In our view, Logikia represents a powerful lever for enhancing our valuation and growth strategy in both Canada and the United States. Moreover, to substantiate our presence and accelerate expansion in the US, we recently inaugurated our first American office which is located in the greater Boston area,” recounts Daniel Desgagné , Chief Operating Officer with INTEGRIM. “As an entrepreneur, I regard my association with INTEGRIM as an opportunity to continue to indulge my aspirations for development, creation, and growth going forward. In acquiring Logikia, INTEGRIM consolidates their position as market leader in document automation. Clients and the market as a whole can expect to reap the benefits of an expanded portfolio of solutions backed by cutting-edge trends in technology. This is an extremely exciting period for the document automation industry,” adds Jonathan Gilbert, cofounder of Logikia and new Vice President, Business Development with INTEGRIM.